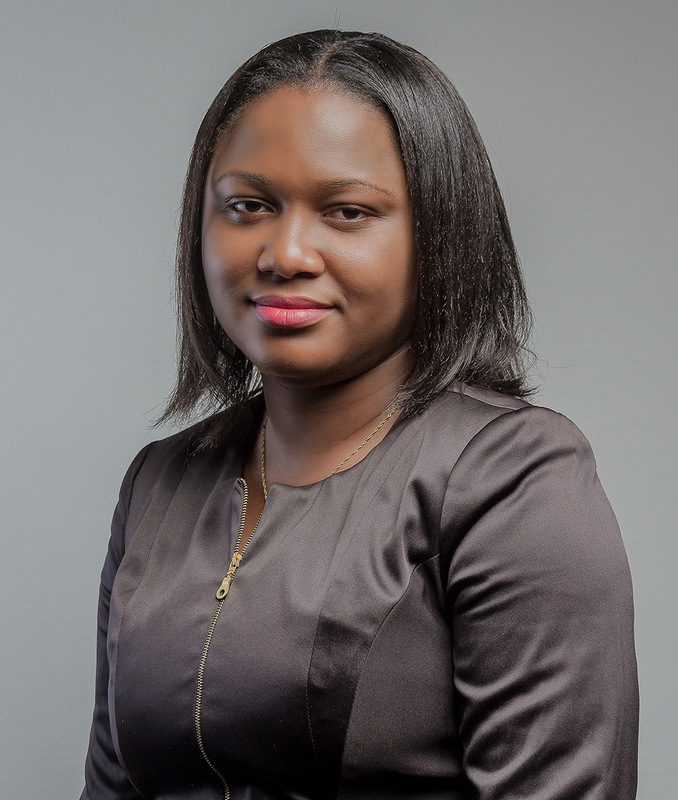 Gifty Ashiley is a risk analyst with eight years of experience in the Oil and Gas Management. She currently serves as the Chief Risk and Compliance Officer for Juwel Energy Limited. A role she played while she was with Ebony Oil and Gas Limited, also a Bulk Distribution Company in Ghana. She is a graduate of the London Business School where she received training in Operational Risk Management. She has been active with Global Association of Risk Professionals (GARP) Annual Risk Management Convention usually held in New York. Gifty’s previous career spans a variety of roles in both the Upstream and Downstream of the Oil industry abroad and in Ghana. All these years of her career life has been with multinational companies such as Schlumberger, Oando PLC and GECAD Inc, partners of GE (General Electric, U.S.A). Gifty holds a Masters of Business Administration, Finance option from University of Ghana Business School (UGBS) and Bachelor of Science degree in Mechanical Engineering from Kwame Nkrumah University of Science and Technology (KNUST) in Ghana.